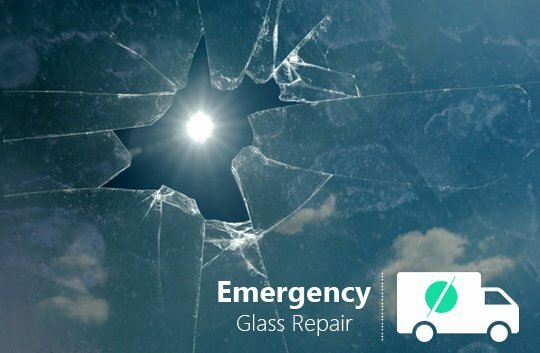 There can be various reasons why you would like to give a call to emergency glaziers in London for window repair and replacement. 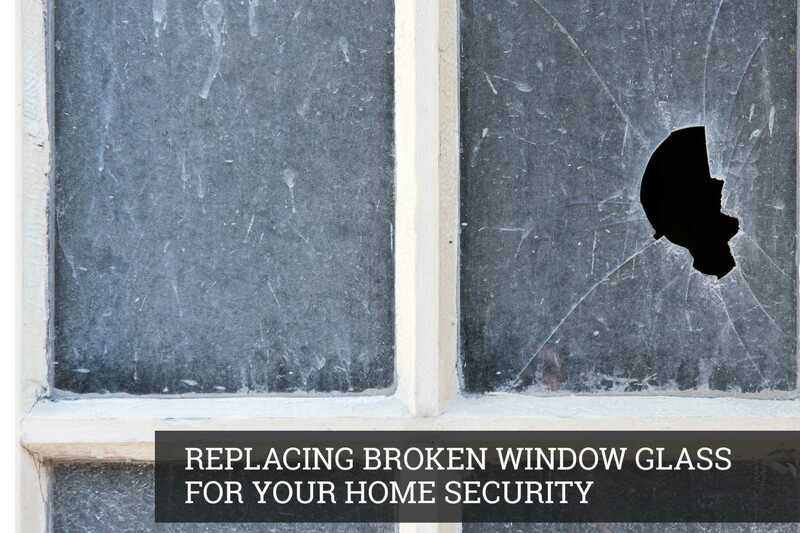 One of the main reasons is your windows might be damaged, cracked or broken. Another reason can be some people want to replace old windows by installing aesthetic pleasing units. 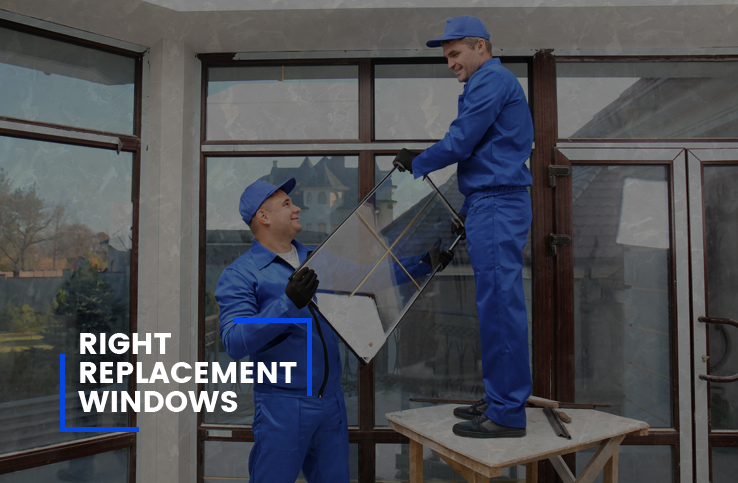 Unlike most homeowners, you want to be sure that the replacement parts are better than the old ones.Whatever the reason might be, once you decide to replace windows, it is important to choose the right one for your house. 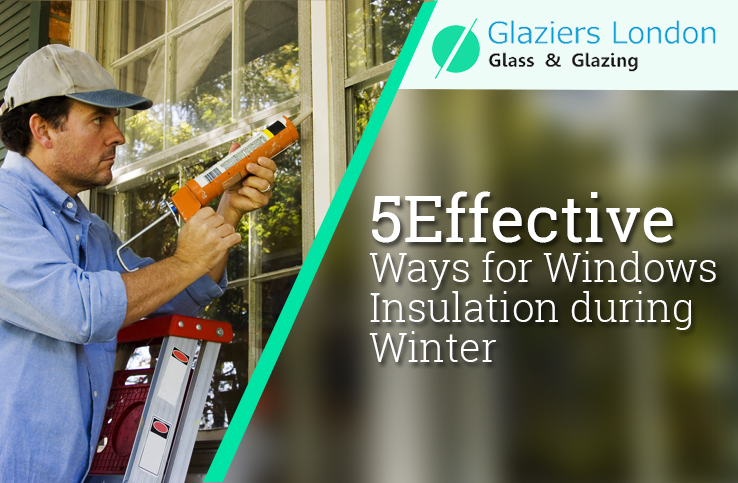 Know the reason for window replacement – One of the main factors to consider is to know the exact reason for replacing windows. 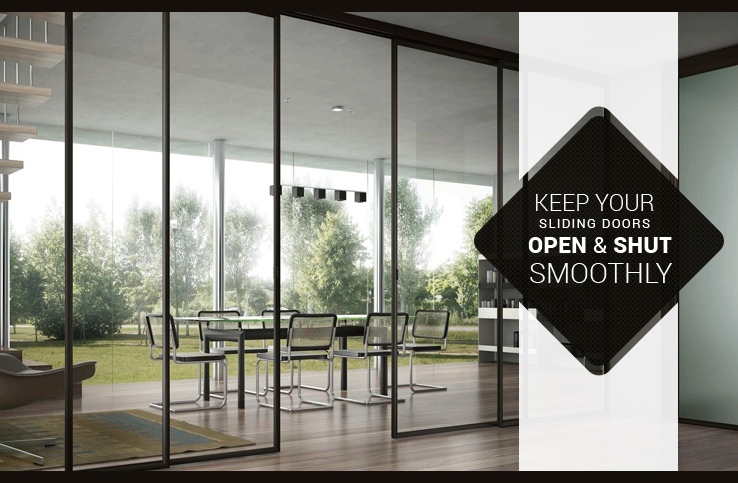 If you want to enjoy a cool breeze or natural light, then the window should be chosen accordingly. 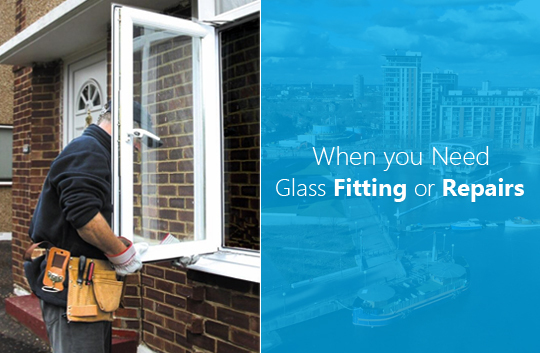 However, if you are planning to renovate your property and install new design windows, then talk to emergency glaziers who can help you to find the right type for your need. 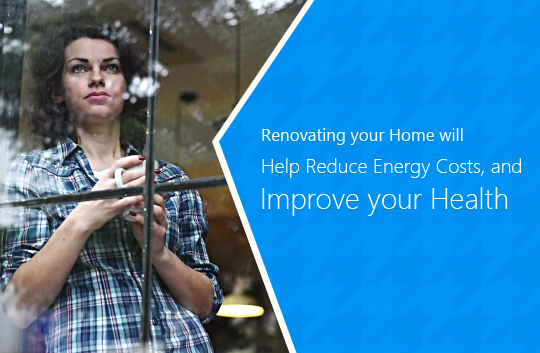 Choose energy efficient windows – With various kinds of window replacement options, it is essential to select energy efficient replacement windows. Know about different options and select a unit that will retain heat and cold in your house. Obviously, you do not want to pay those unexpected bills only because the HPVC system is not heating or cooling your home properly. Consider the maintenance costs – If you think that the replacementunit is quite difficult to maintain, then it is suggested to replace old windows and replace them with new ones. A busy person will not get much time for fulfilling maintenance needs and so, installing new ones will make it easy to maintain them and ultimately serve the purpose. Aesthetics will be beneficial in future – If you want to sell off your house, it would be really great if the value of the property increases overtime. This is actually possible when your house is aesthetically appealing for prospective buyers. 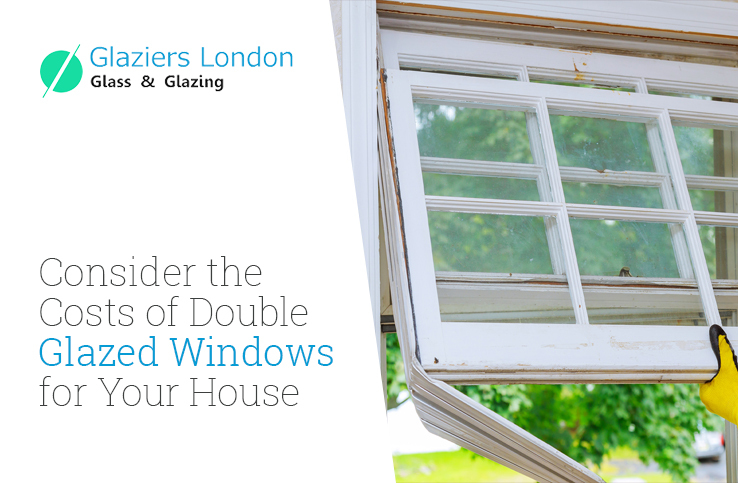 Apart from other parts of the house that requires renovation before reselling, your windows are among the main parts that interested buyers will see while viewing your property. Therefore, investing in window replacement is definitely worth the purpose. 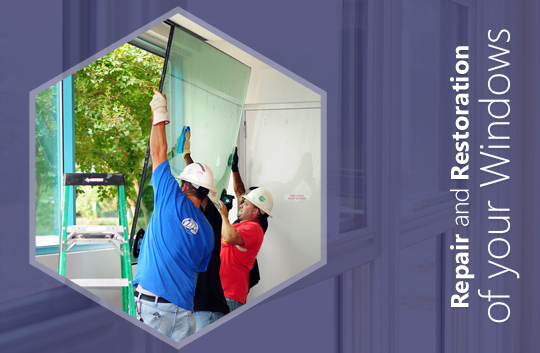 When looking for the right kind of replacement windows, it is advised to know about all possible options that will benefit you in the long run. 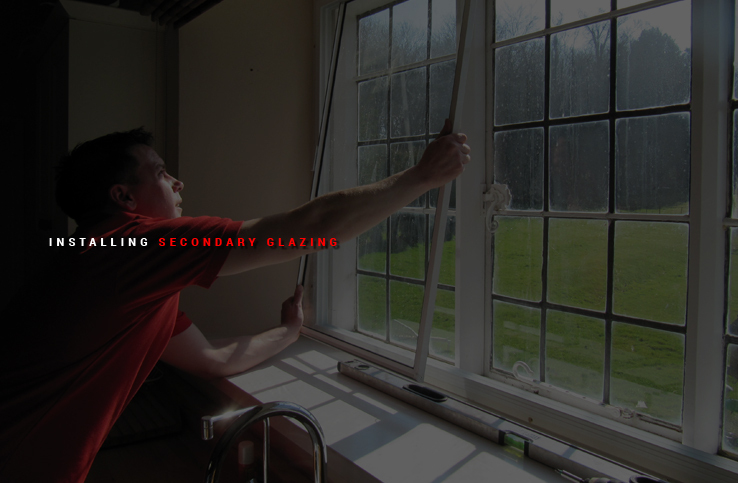 Sometimes, you may require complete window replacement however, partial replacement is mostly needed to get emergency glazing done for your valuable property.